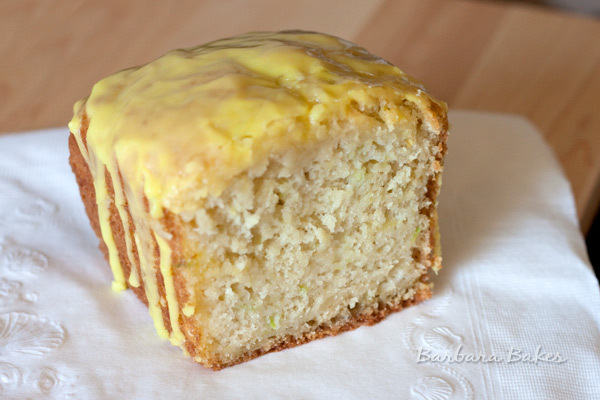 A moist, tender lemon quick bread loaded with peeled and grated zucchini so no one will ever no they’re eating veggies. My garden is still keeping me well stocked with zucchini and I’m still whipping up delicious zucchini breads. 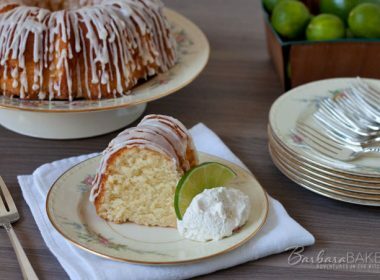 I was trying to think of a fun new flavor to bake when I saw Kristen’s, Dine and Dish, Sinful Lemon Cake. 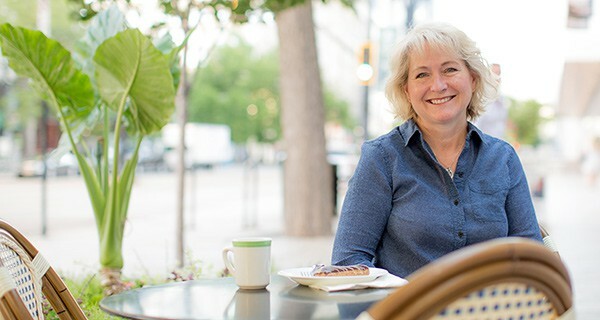 She talked about baking lemon cake because “summer needs it’s last hurrah.” That was all the inspiration I needed. There would be one last hurrah at my house too. 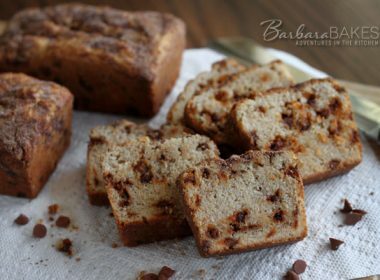 This recipe was adapted from my favorite Chocolate Chocolate Chip Zucchini Bread recipe. I was out of plain Greek yogurt so I substituted light sour cream. Feel free to substitute Greek yogurt or regular sour cream in the recipe if you prefer. I peeled the zucchini for the lemon version. You don’t need to peel it, but I wanted it to look like bright summer sunshine. 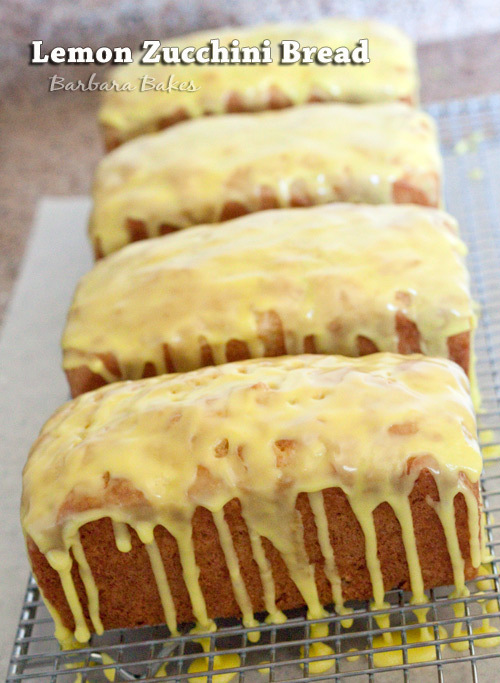 It’s drizzled with a simple lemon glaze that doubles the great lemon flavor. Preheat oven to 350 degrees. Grease and flour 2 loaf pans (I used 4 mini loaf pans) and set aside. Combine flour, baking soda, and salt, in a bowl and whisk to combine. Set aside. In large mixing bowl, beat sugar, oil, and eggs. Mix in lemon zest, vanilla, and sour cream, beat to combine. Add dry ingredients and mix just until combined. Mix in zucchini just until combined. Divide batter between pans. Bake for 50-60 minutes or until a toothpick comes out clean. Cool 10 minutes in pan on a wire rack; remove from pan, and cool completely on a wire rack before cutting. Whisk together powdered sugar, lemon juice and food coloring if using to create a thin glaze. *Tip: I like to use a salad spinner to spin out excess water in the zucchini. You could also wrap it in towel and squeeze out excess water. I made this last night, following your recipe with a few small changes (included below) and was quite pleased with the result. I would make it again. This is definitely a recipe for people who like zucchini and don’t mind being aware of it in their food; people who are quite sensitive to textures or don’t like the idea of zucchini in baking might be turned off. It does not taste vegetable or strongly of zucchini (to me), but this is definitely a ZUCCHINI bread. Ingredient substitution: I used non-fat plain yogourt instead of sour cream, which I didn’t have. Other recipe adjustments: I added 2 tsp of lemon extract for more lemon taste and cut the sugar to only 1/2 cup total. I did not peel my zucchini before shredding, so there are many green bits in my cake! I was concerned about how thick the batter was when the zucchini was mixed in. It was very stiff and needed to be pressed into shape and smoothed into my pans, but it baked up nicely into a moist, zucchini-heavy bread. I made two mini loaves and a 7 inch cake; baking time for these was around 38 minutes at 350F. 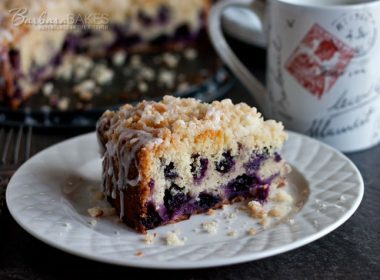 The result was a dense, lightly sweet and lightly lemoned loaf that my family think is perfect to have with a cup of coffee in the afternoon. 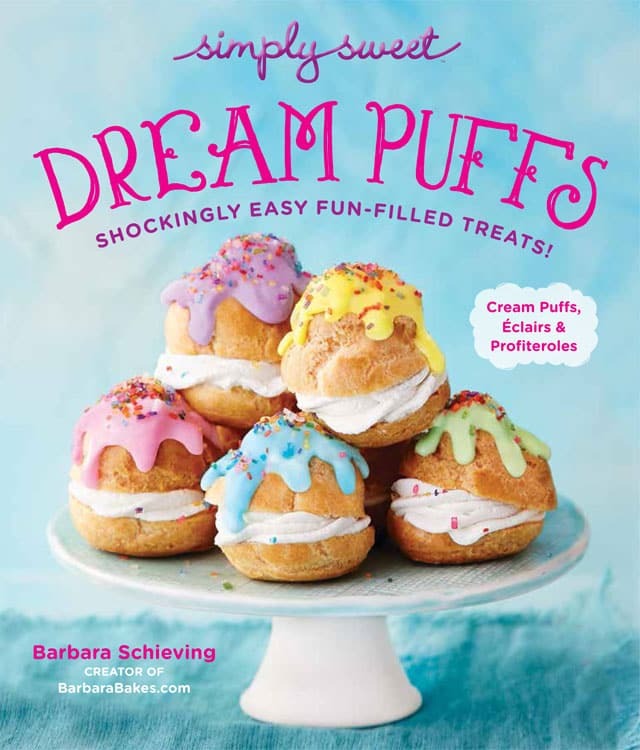 We didn’t add a glaze, but a glaze would definitely help take this from ‘sweet afternoon snack’ to ‘dessert’ (as would, I’m sure, using the full 1 cup of sugar). Thanks Katya – glad you enjoyed the bread. Thanks for sharing you changes. I used yellow summer squash and then did not need to peel them! I grow both colors in my garden and use them interchangeably and together to have more variety. What would you recommend to make this loaf dairy-free? I am trying to avoid dairy and I’d need to sub out the sour cream. Also, I don’t use white sugar–what are your thoughts on using brown sugar in this recipe? Hi Samantha – I did a little bit of research and stumbled on this article http://projects.nytimes.com/qa/events/thanksgiving-help-line/question/8484. It has some good suggestions that I think would work in this recipe. I haven’t tried it, but brown sugar would probably work in this recipe. Made 4 of these breads today the kitchen smells wonderfil. Little disappointed they didn’t come out higher. Ised 9×5 pans need to look for 5×3. Still looks good. I love the mini loafs. I bought my mini loaf pans on Amazon. I added a link to the pans at the bottom of the post. Hope you enjoy the bread. Hi Elena – sorry your loaves sunk. Loaves will sink if they’re under cooked; if there was too much moisture in your zucchini; or if you made substitutions in the recipe. I’d really need more info to know. 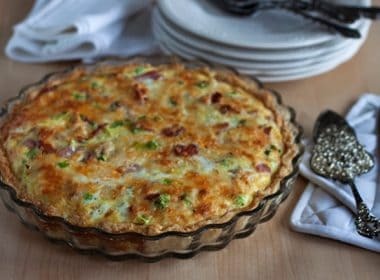 I made this recipe last night and it’s absolutely fabulous!! I do have a question for you! With the measure 3 cups zucchini, is that before you’ve squeezed out the water or before? I had squeezed out the water, then measured it and thought…that’s a lot of zucchini! 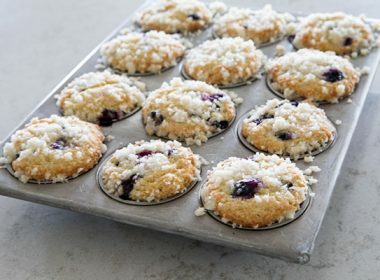 Thanks so much for sharing a great recipe! Thanks! So glad you enjoyed it. It is a lot of zucchini. I measure it after I spin it but I don’t compact it in the measuring cup. I love this recipe! Thanks so much for sharing it, it’s delicious! Gorgeous! So excited to make this! 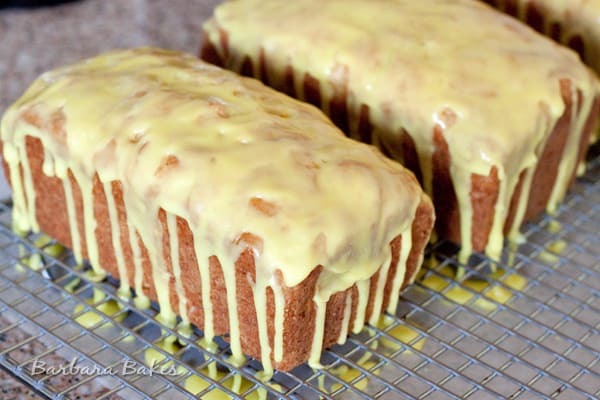 This looks amazing not like your typical zucchinni bread. Stopping by SRC FB group. I host a recipe linky every friday hope you will visit me then! !